The Crime Insurance policy is a modular policy that offers coverage options for Employee Dishonesty (formerly known as a Fidelity bond), Forgery & Alteration, Money & Securities, Computer Fraud, and Electronic Funds Transfer Fraud. Smaller sports and recreation organizations are fertile grounds for employee dishonesty since most don’t have adequate financial controls in place to detect or prevent employee theft. Our office receives numerous phone calls each year from sports organizations that have experienced officer embezzlement which often results in financial loss of tens of thousands of dollars. 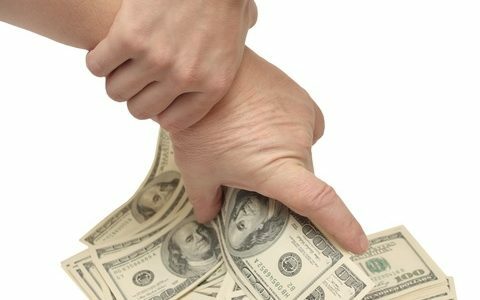 Employee Dishonesty covers certain losses when employees embezzle money or steal property that belongs to the organization. Most Employee Dishonesty policies need to be customized to add coverage for volunteers and non compensated officers. Our blogs on this topic contain many effective loss control strategies that can be easily implemented to deter employee dishonesty such a requirements for dual signatures and bank account reconciliation by someone not authorized to deposit or withdraw. Forgery & Alteration covers certain instances of forgery or alteration (raising the payment amount) of a check, draft, or promissory note drawn against the insured’s accounts. Money & Securities provides coverage for certain theft, disappearance, or destruction of money & securities from either inside bank premises or outside of bank premises. Coverage may be extended to robbery or safe burglary of other property. Sports and recreation organizations that hold registration events where cash is collected or host games and tournaments and collect ticket money at a gate should purchase this coverage. 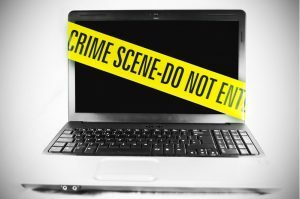 Computer Fraud provides coverage for certain financial loss due to a hacker gaining access to the computer of an organization to effect a fraudulent transaction. Electronic Funds Transfer Fraud provides coverage for financial loss due to a hacker gaining access to the computer of a financial institution, accessing an online account, and circumventing normal authentication controls to effect a fraudulent wire transfer. See our recent blog posts for more information on Crime Insurance and how to implement effective financial controls. We offer a low cost program for local sports and recreation organizations at a cost of $200 for a $25,000 limit that includes Employee Dishonesty, Forgery & Alteration, and Money & Securities. This Crime policy can be purchased if the local organization purchases their General Liability from Sadler. Visit our home page to find the type of organization that best fits your operations to get a quote. For local organizations that need higher limits or for associations that are sanctioning bodies, we offer custom programs that are individually underwritten. Please complete the contact form to let us know that you are interested in a quote or call us at 1-800-622-7370.